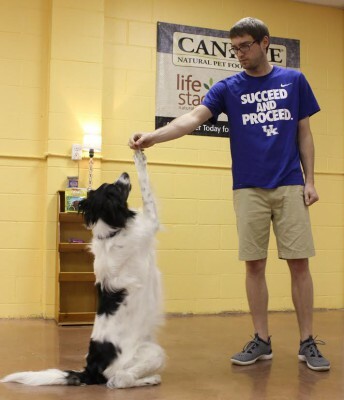 Need a little help with training your new BFF and teaching him or her some good manners? Give gabbi’s Pet Boutique a call. We offer numerous classes to help you with all your training needs. Teaches puppy his name, socialization, exposure, crate training and potty training. 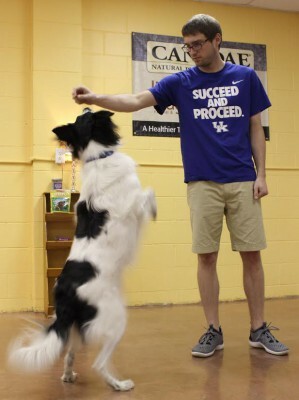 Introduces the basics such as sit, come, down and walking on a leash. 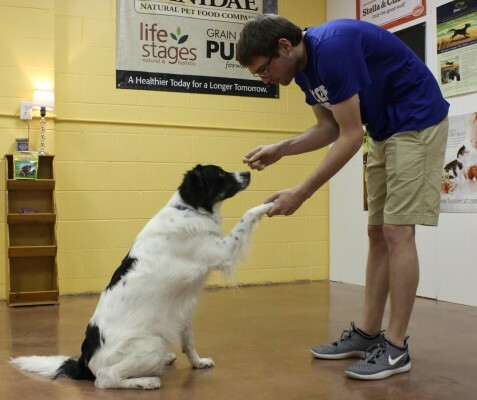 Expands upon and perfects all the skills learned in Basic Behavior I.
Purely a fun class to teach your dog three tricks each week, such as play dead, hide your face, and speak. Give us a call at (270) 827-1567 for more information.